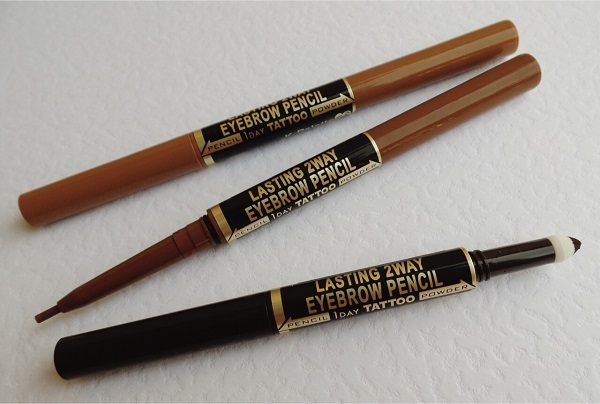 While I'm open to trying different brands and types, I think it's very easy to say that in the eyebrow department, K-Palette has won my trust over and over again. 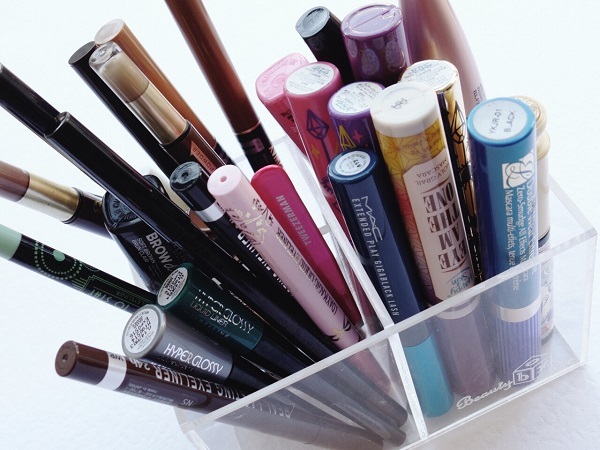 Since I first tried their 24H Real Lasting Eyebrow Liner in 2011, I've always had one in my stash. 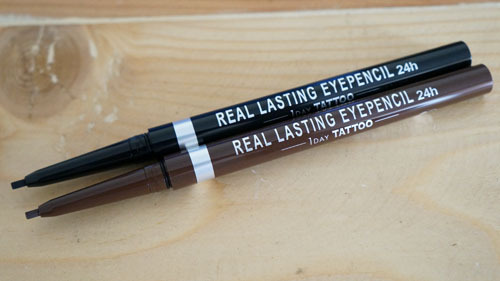 Either that or one of its predecessors in the forms of the 24H Real Lasting Eyepencil in Deep Brown or 24H Real Lasting 2Way Eyebrow in Chocolate Brown. Of the three, the last is my favourite as I find it more flattering to me regardless of my hair colour. 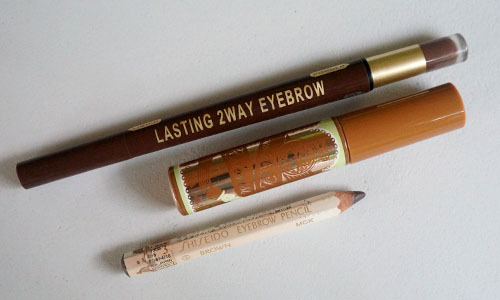 Too, the powder tip works wonders on the inner brows. It's always even and never looks overly done. 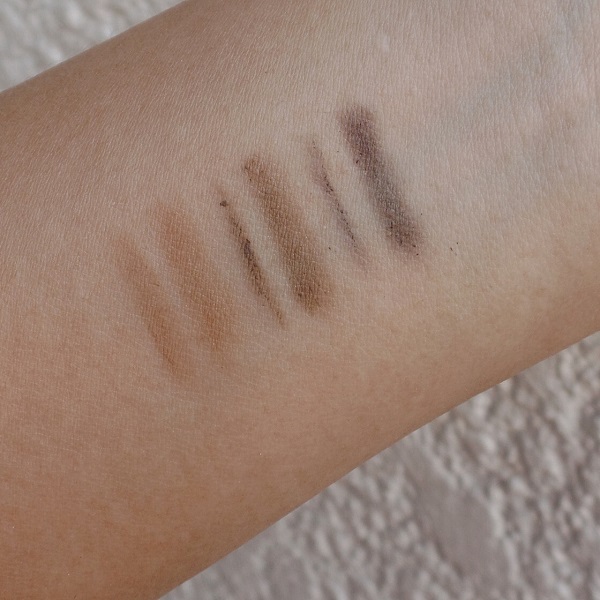 This 2015, K-Palette has a new product roster of three shades that favours a lot of women who like me, loves to doll their eyebrows for an all day lasting yet natural look and finish. 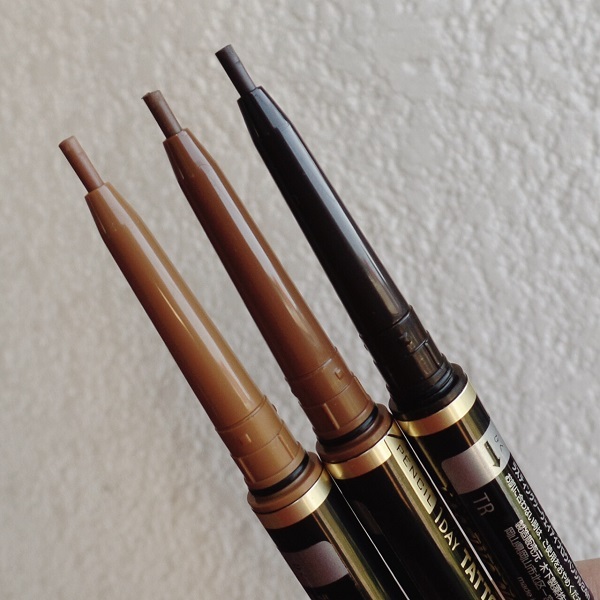 The K-Palette Real Lasting 2Way Eyebrow Pencil (Php 795) is like the sweet marriage of two of their star products: 24H Real Lasting Eyepencil and 24H Real Lasting 2Way Eyebrow pens. 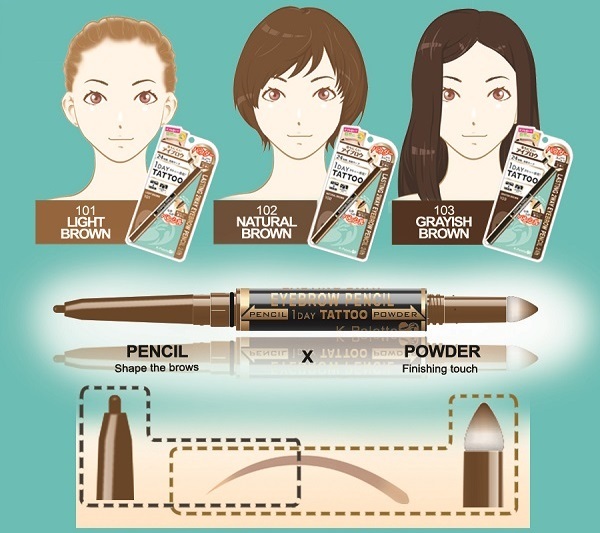 One end has a smooth, retractable pencil-type tip that's used to draw and fill in the brows and another end that's got a soft and translucent powder for the finishing touch. 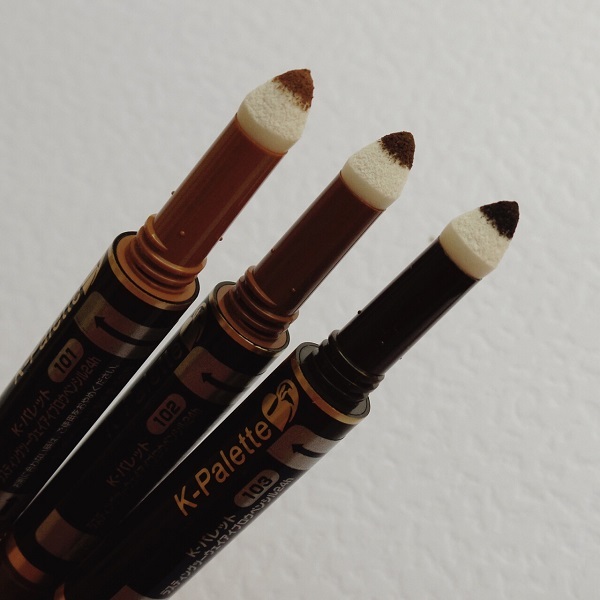 K-Palette products are exclusively available at Rustan's The Beauty Source (Makati and Shangri-La) and Beauty Bar (nationwide and online). To get K-Palette updates on the go, make sure you follow them on Facebook (facebook.com/k-palettephilippines), Twitter (@kpalette_PH) and Instagram (@kpalette_PH).